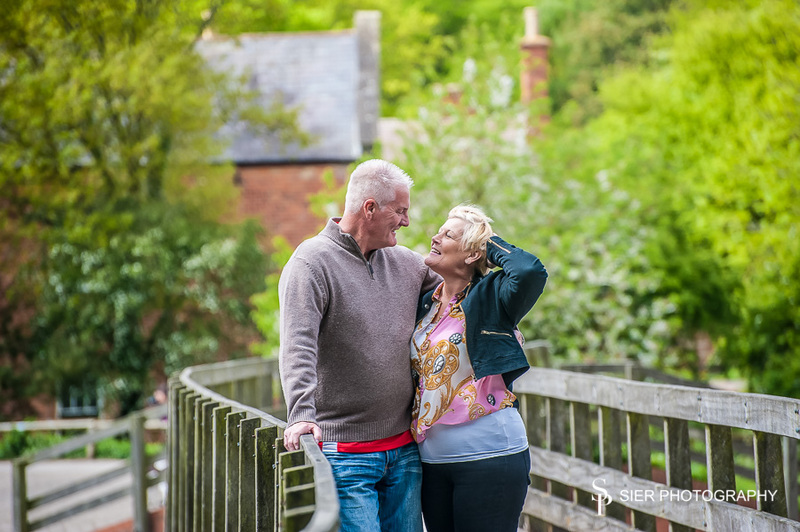 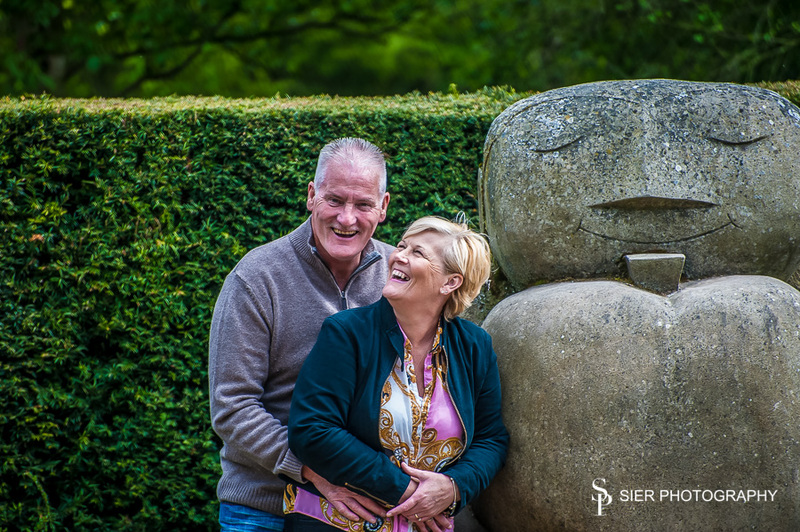 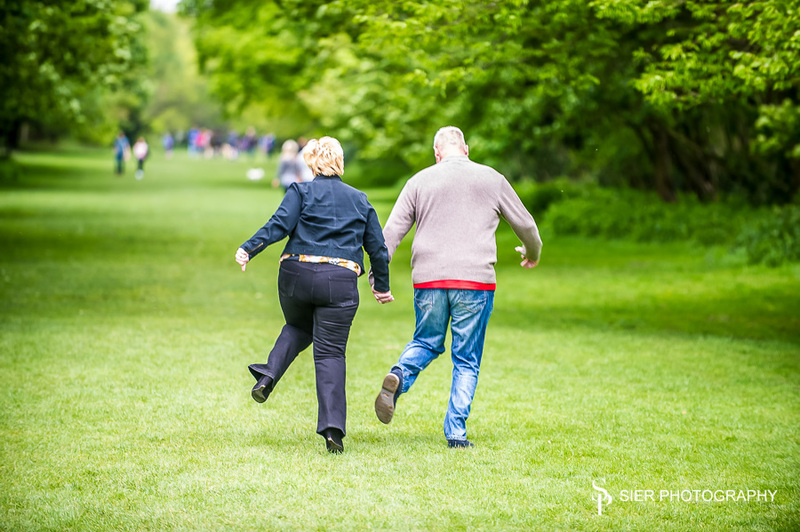 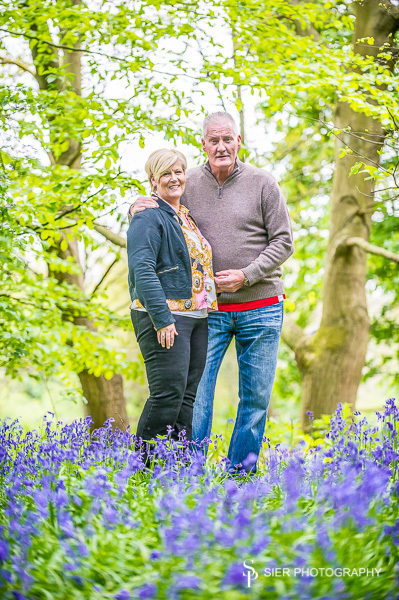 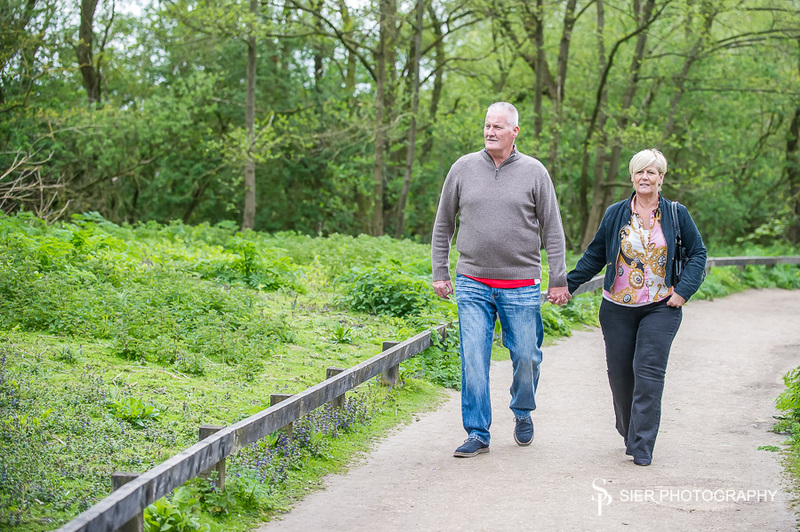 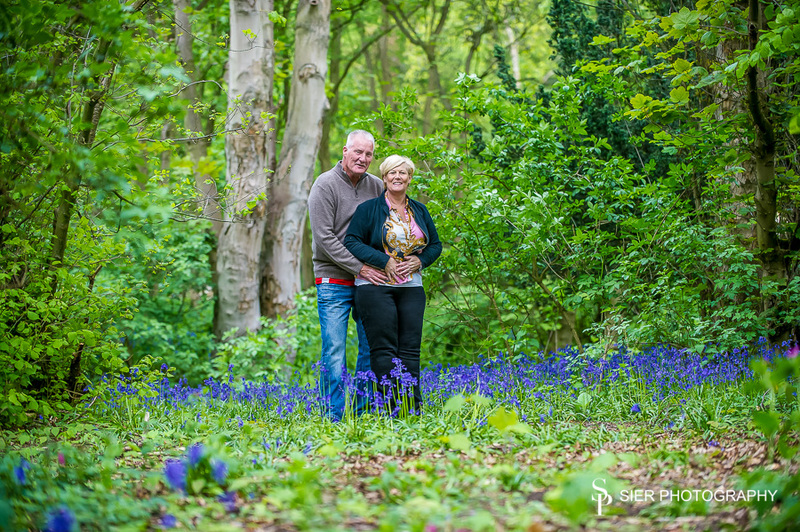 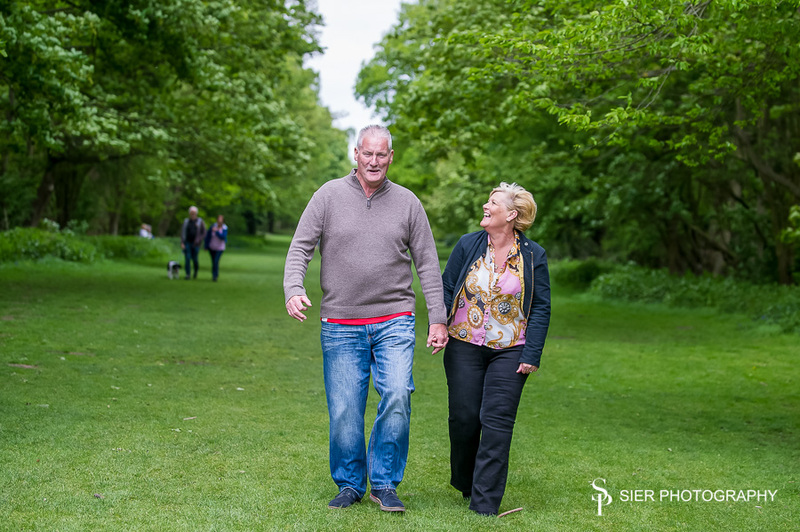 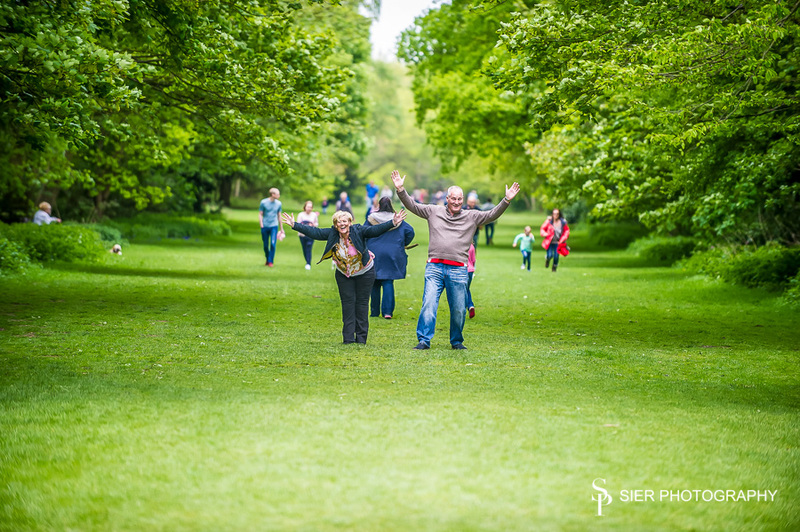 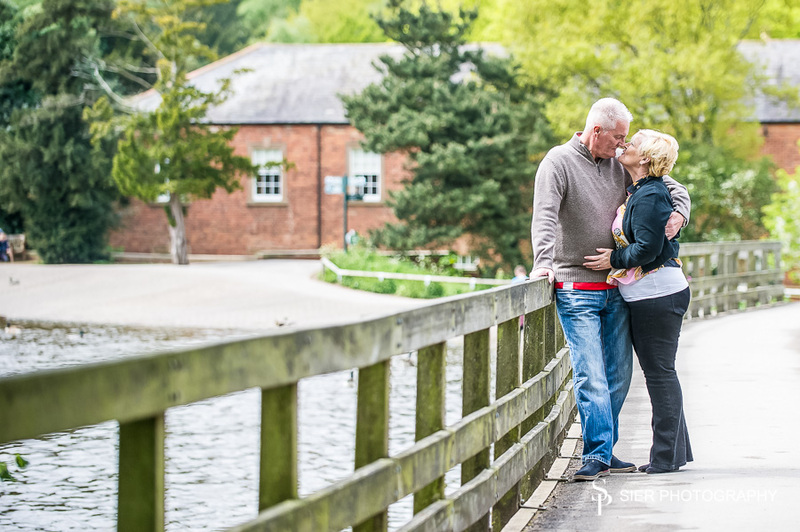 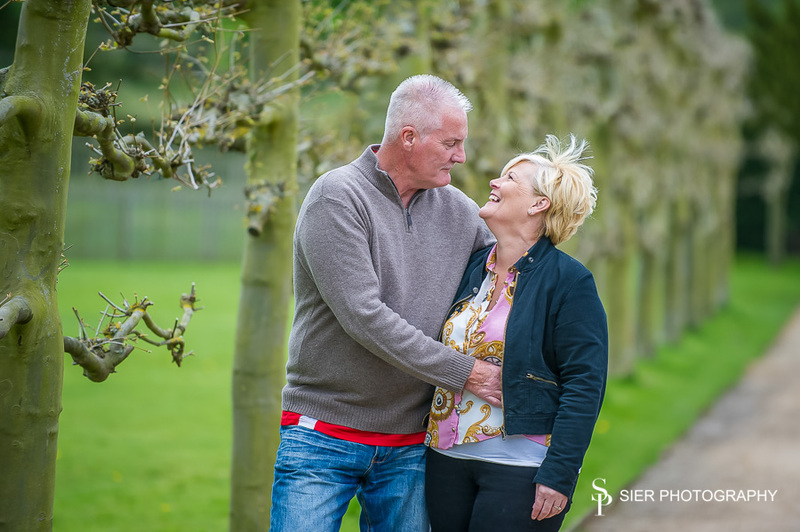 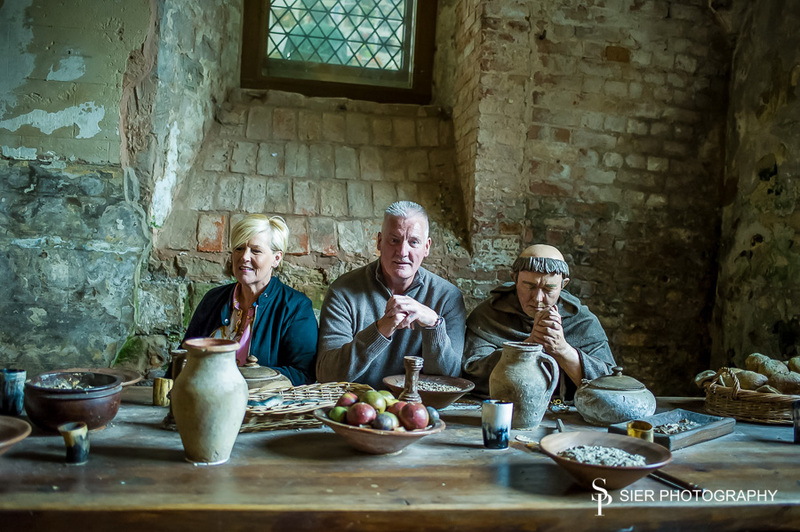 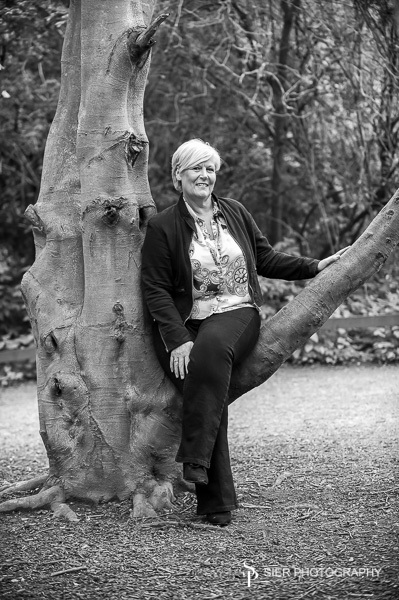 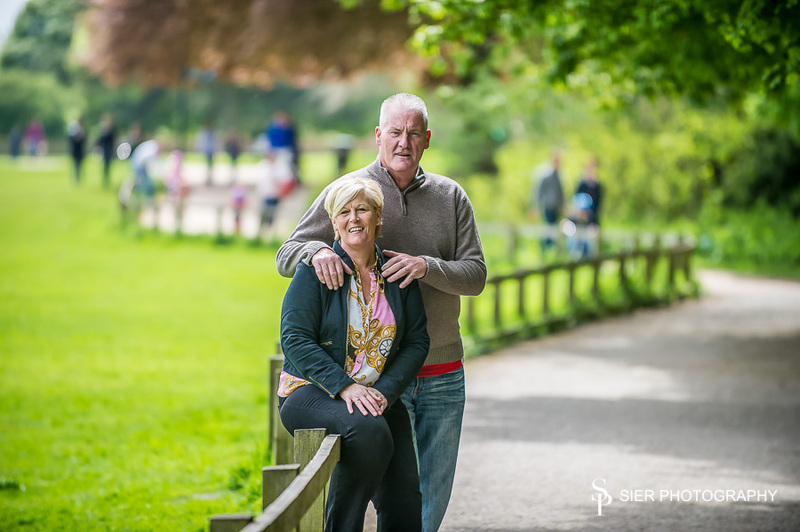 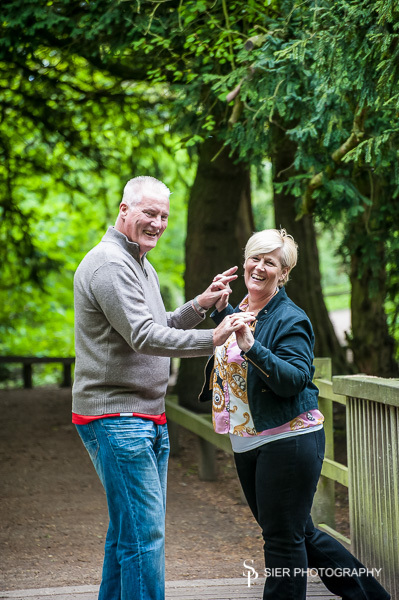 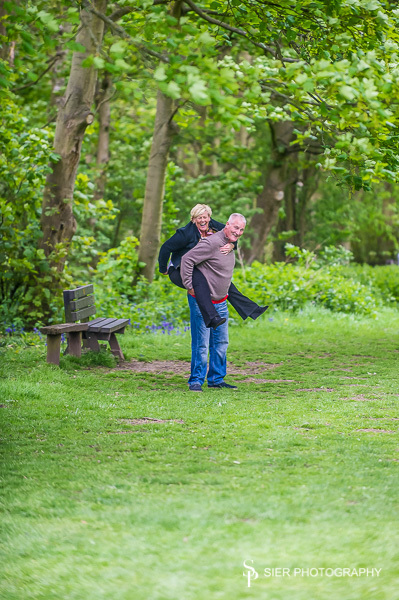 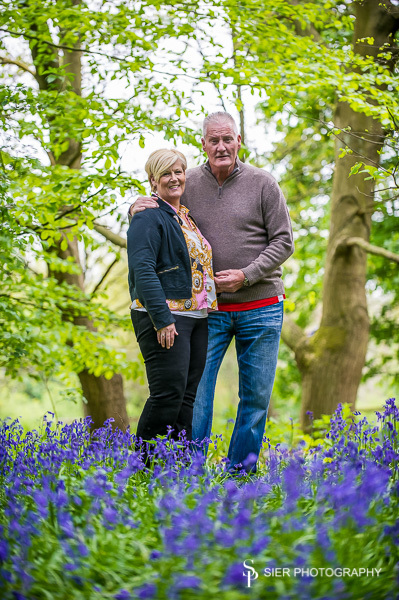 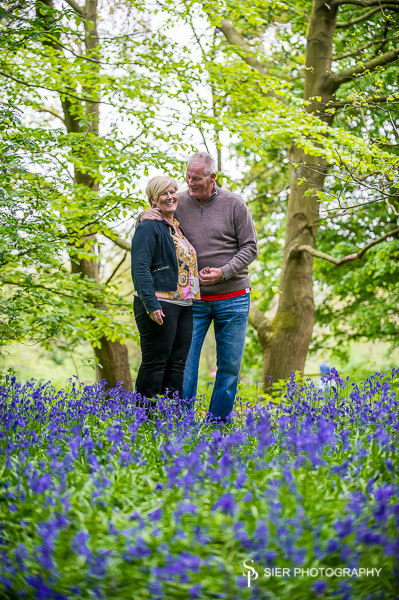 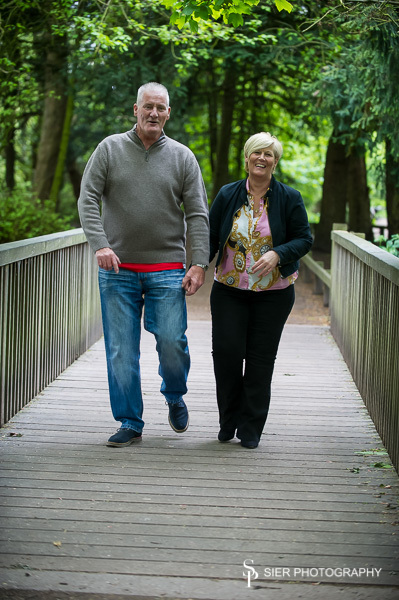 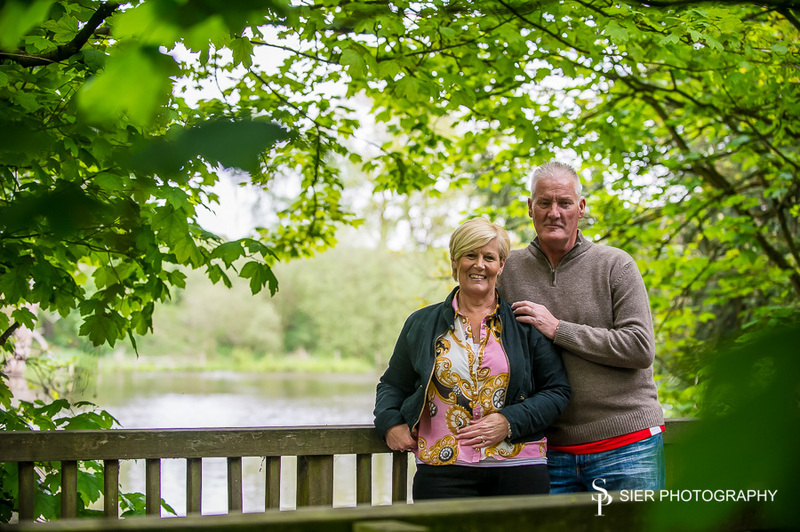 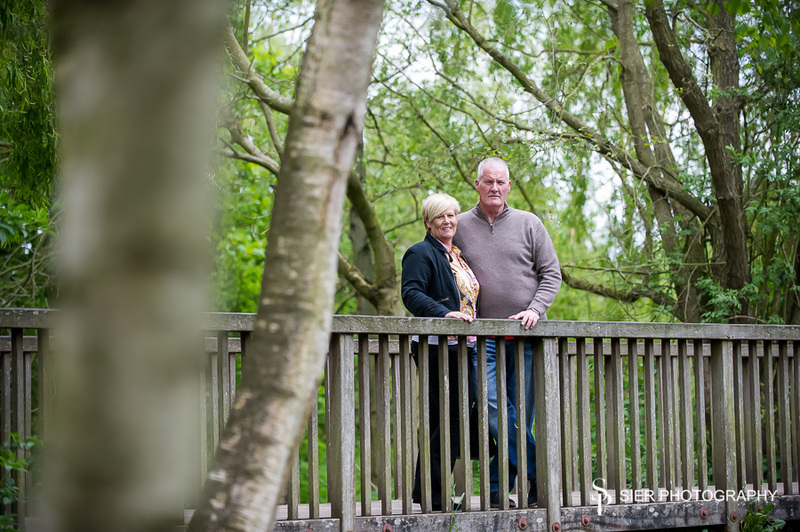 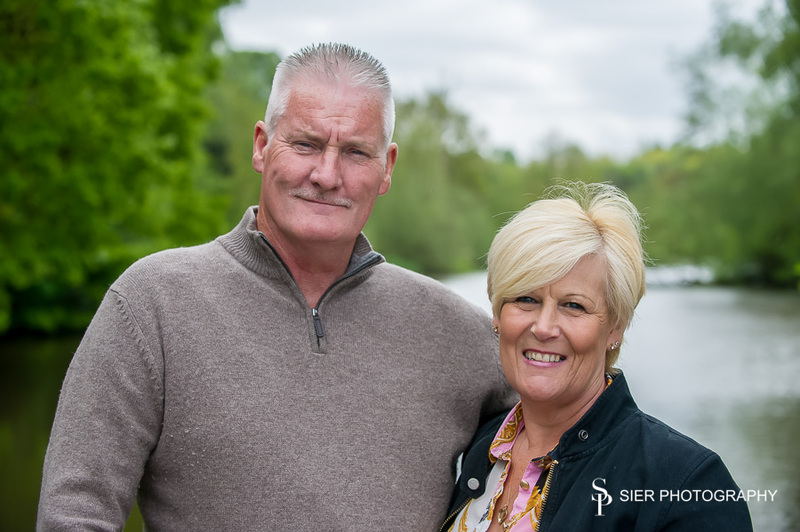 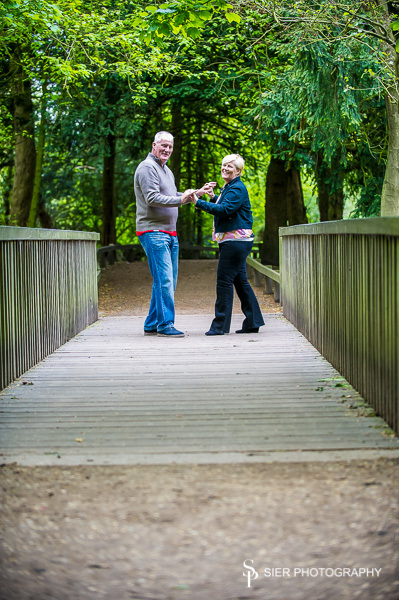 Here are a selection of photographs from Rufford Abbey Country Park, the engagement session of Mike & Sharon ahead of their wedding in August. 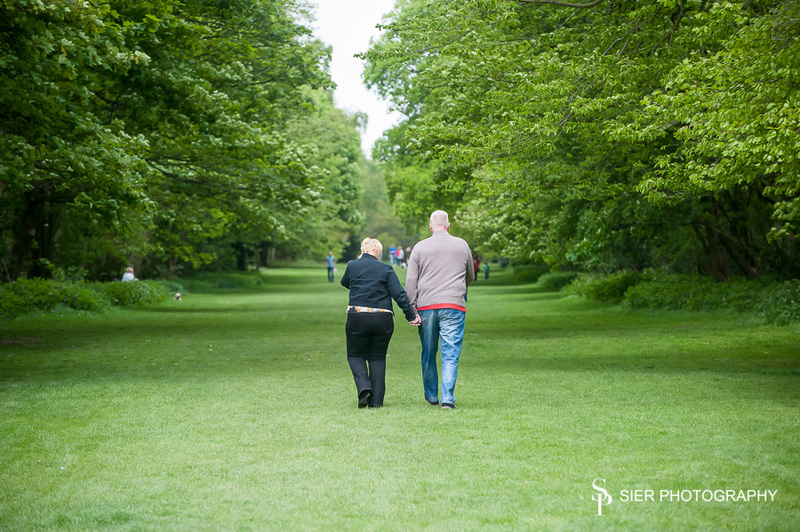 Let’s hope the sun shines as much that day as it did while we were here. 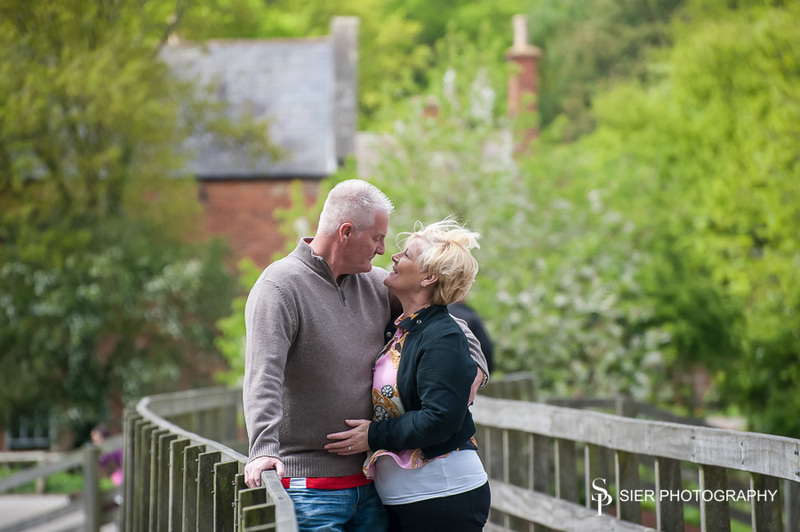 These two are such a lovely, funny couple, we can’t wait for the giggles to start on their wedding day!